The panel tasked the upcoming committee to probe the RBI's regulatory powers to ascertain whether the government or the central bank is capable of preventing bad loans in state-owned banks. The Standing Committee on Finance has asked the Reserve Bank of India and the Centre to form a committee, which will examine the central bank's alleged lacks of regulatory powers to ontrol bad loans in public sector banks. Headed by senior Congress leader Veerappa Moily, the parliamentary panel has asked the RBI and the government to report their findings within three months. Another report on actions taken based on these findings will follow within four months. In its report regarding bad loans presented on Thursday, the Moily-led parliamentary panel expressed its displeasure at the RBI's claim that it lacks powers to check non-performing assets (NPA) in public sector banks. The standing committee on finance also raised questions on what the RBI has done with its existing powers. 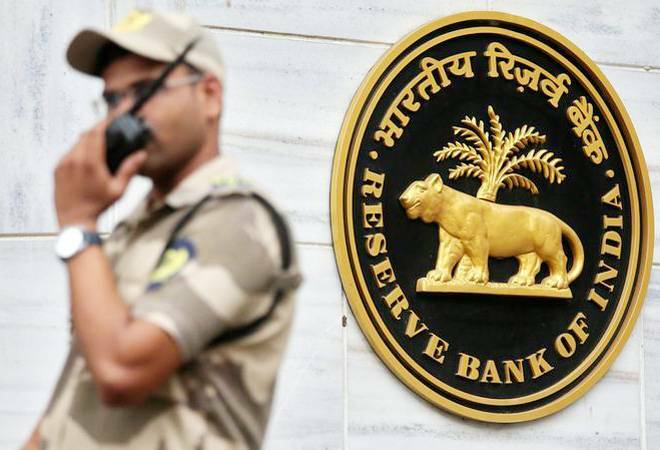 "RBI has been complaining against lack of power to regulate Public sector banks, while it seems that even the existing powers have not been effectively enforced by the central bank," the standing committee on finance said in its reports. The parliamentary panel expressed its dismay at the flurry of loan-related bank frauds despite the RBI-appointed members present on the boards of public sector banks. The committee also said that the frequency of bank frauds increased during the year 2017-18 despite the audit mechanism put in place by the RBI. In its latest report, the panel said that the total funds involved in bank frauds increased to Rs 32,040 crore during 2017-18, as compared to Rs 23,930 crore in 2016-17.